~ This morning I had breakfast with three wonderful girlies! I went to Bongo Java for the first time (how have I never been there?! )- YUM! 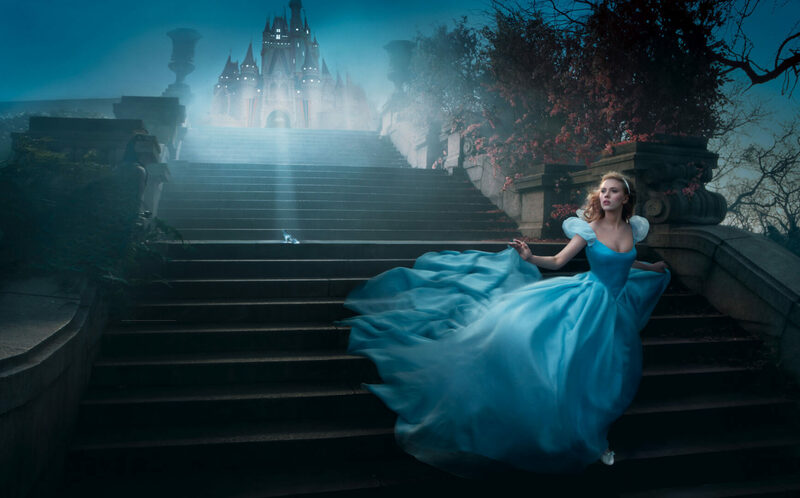 ~ I am kind of in love with these Disney Dream Portraits by Annie Leibovitz... Check them out! I am a huge Disney fan and love these pictures!! Here's one of my favorites... Scarlett Johansson as Cinderella! ~ I love the Hipstamatic app! ~Last night we had a family movie night and watched Chariots of Fire! "I feel God's pleasure when I run." ~Newest store coming to the Green Hills Mall: The Container Store! ~I love that LU has a Chickfila. It makes me happy. ~Reading Kisses from Katie!! Loving it! What an amazing story! Here is Katie's blog. 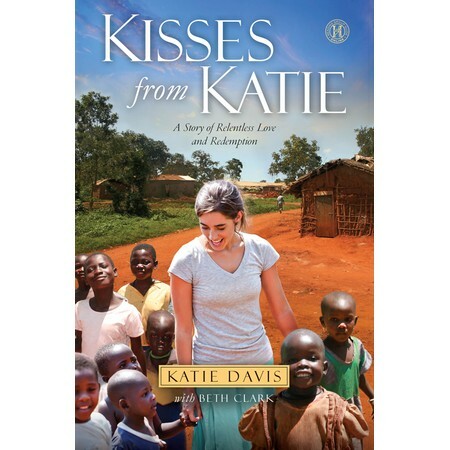 Katie, from Nashville, is a 22 year old young woman who is a missionary in Uganda. She is mother to 13 girls (see picture below) Here is her ministry's website, Amazima. Here is her book on Amazon. Check out this article about her by NPR. Check out the links! ~The Gettys talking about one of their newest songs! What a cute family they are! 806. "I don't like crowded elevators"
809. "They are literally rocking the minivan"
823. "?Comó se dice en español?" 827. my lab partner Dee! 834. playing George Winston's "Joy"
835. practicing for the Christmas Spectacular choir song! 839. "Oh wait... you're homeschooled." 841. family vacation to Charleston! Whoa I have not blogged in a while! Last week (Friday-Tuesday) we went on a lovely family vacation to Charleston! Once I upload the pictures I will make a blog post about our adventures :) One such adventure was walking on the beach in a horrible rainstorm- we were completely soaked! We also went on a carriage ride- so fun! So look for that post soon! I am LOVING the Kindle app on my iTouch- it is awesome! They have lots of great books that you can get for free! I also use the Pandora app a lot. I recently joined Pinterest and am enjoying that app too! Fall break was not long enough! We only have four more weeks till Thanksgiving break- and then four more weeks till CHRISTMAS!! Whoo hoo! This Friday is LU's fall break- very intense haha. They only get a three day weekend. We'll get a whole week off at Thanksgiving though! Whoo hoo! Don't get me wrong- I dearly love school and Whitver but it's time for a break :) Very excited to have some time off to relax and spend time with my sweet family! I am so thankful for my whitver family- my amazing friends and fabulous teachers!!! Me encanta mi clase de español a Lipscomb. Me gusta mi profesora y mis amigos nuevos. ¡Estoy aprendiendo mucho! Me gusta Lipscomb también. 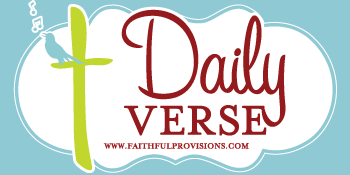 ....What a glorious title is in the Hebrew - “The keeper of Israel,” and how delightful to think that no form of unconsciousness ever steals over him, neither the deep slumber nor the lighter sleep. He will never suffer the house to be broken up by the silent thief; he is ever on the watch, and speedily perceives every intruder. This is a subject of wonder, a theme for attentive consideration, therefore the word “Behold” is set up as a waymark. Israel fell asleep, but his God was awake. Jacob had neither walls, nor curtains, nor body - guard around him; but the Lord was in that place though Jacob knew it not, and therefore the defenceless man was safe as in a castle. From The Treasury of David, Charles Haddon Spurgeon, exposition of Psalm 121:4. 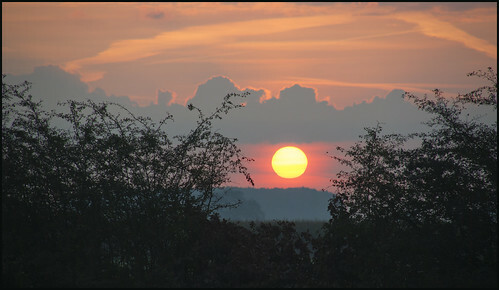 Image by Bert Kaufmann on Flickr under Creative Commons License.